If you’ve checked basically any skincare website or beauty blog over the past year, you’ve seen that lymphatic drainage, and tools to do it at home, have been a-buzz. Tools like facial rollers and gua sha in jade or rose quartz have specifically been popular, and for good reason. Not only do they look chic on your vanity, they have real benefits that you’ll definitely want to try for yourself. But it’s not all about your face, you can also perform lymphatic drainage massage on your body, no tools required. A healthy lymphatic system in the body keeps toxins out using your muscle tissue, but sometimes build-up can occur, usually noticeable when your face looks or feels puffy or inflamed. But it can happen on your body too, which is common post-surgery or due to lymph node damage or possibly a medical condition. Thankfully, there are plenty of ways you can self-massage without tools on your body to keep anything from staying stagnant in your muscles. If you’re not sure about performing these self-massages, visiting a trained massage therapist can also be beneficial for leaving you feeling and looking your best. Facial rollers have been used in Chinese skincare routines for thousands of years, and we’re just now catching up with them for the most part. You’ll find many of them are made of jade, rose quartz, or amethyst and have a larger cylinder on one end, and a smaller cylinder at the other end, with a longer cylinder in the center for you to hold. Based on the practices of Traditional Chinese Medicine (TCM), the gua sha tool was created to give a more firm and lifted look to the skin of the emperors and empresses that used them. Similar to facial rollers, these are mainly made out of jade or rose quartz, but are flat stones in various shapes that fit in the palm of your hand. Plus, it’s been known to release negative energy through the pressure release and can help if you have a tension headache or jaw pain. Before using either, make sure your skin is clean. Since gua sha is slightly less gentle, but still therapeutic, you might want to prep your skin with a nourishing oil such as squalane first. Naturally, these smoothed crystals are cool to the touch, but throwing them into the fridge before you’re ready to roll can only help! Never go back and forth, move in one direction and repeat. 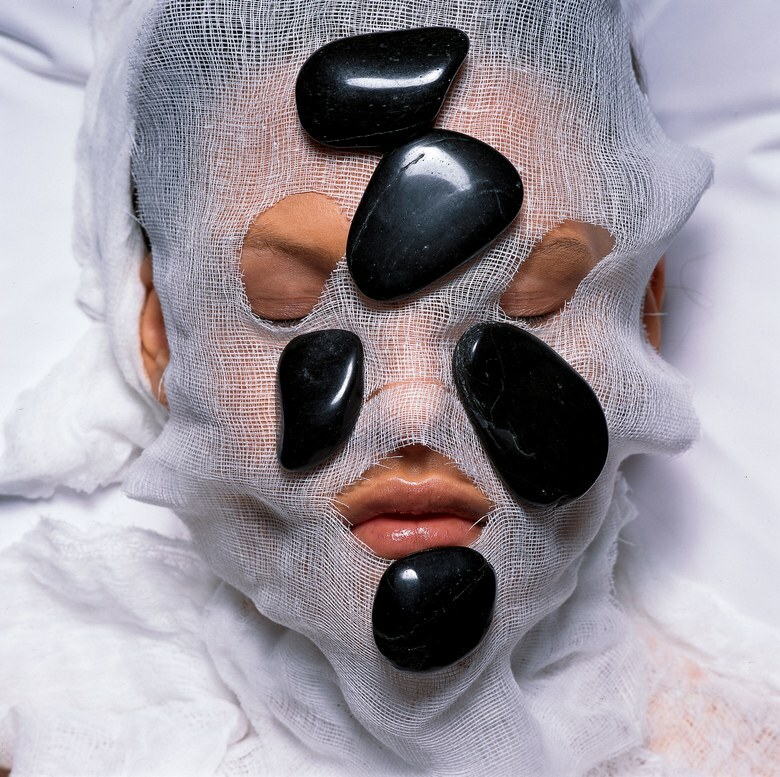 This will allow puffiness to move away from the center of your face. How long after Botox or fillers is it safe to do this? Facial rolling should be safe soon after an injection of Botox or fillers, but consult with your cosmetic provider during your free consultation or appointment to be sure. 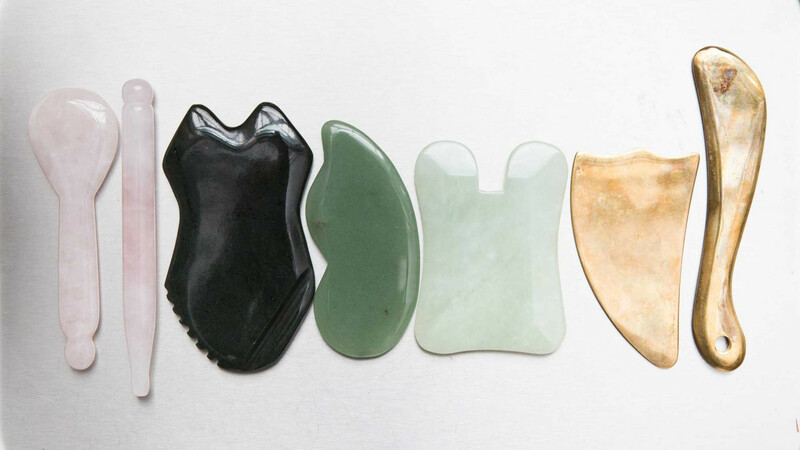 Since gua sha is a bit more intense, it’s generally recommended that you wait at least three months after an injectable appointment to use these tools. Lymphatic drainage massage can be beneficial following a cosmetic procedure to bring down swelling or puffiness, but consult with your doctor in advance to be sure. Between these facial tools, lymphatic drainage massages, and your choice of fillers or injectables, looking and feeling your best is truly easier than ever. As a member of CosmeticPerks, you always receive a 20% discount on noninvasive procedures, plus products. If you are not yet a member of CosmeticPerks become a member today. JOIN NOW!